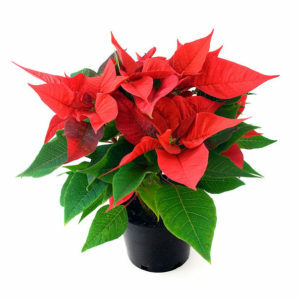 Tri Delta is once again hosting its annual Holiday Poinsettia sale, in conjunction with Maria Gardens in North Royalton! Proceeds will fund chapter programming, including philanthropy and scholarships supported by the Delta Delta Delta – Cleveland Alumnae Chapter. Click to view and download the order form, which contains details on submitting orders via email, phone or fax. Orders must be received November 9th. Approximate delivery date is November 18th. You will be contacted to make arrangements for delivery/pick-up.